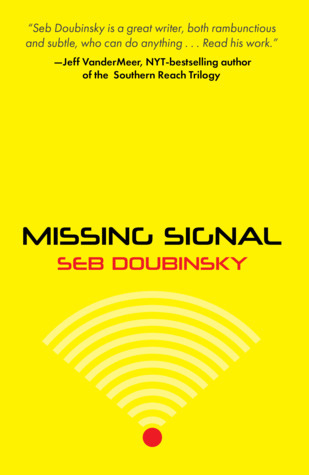 Win 1 of 5 copies of Seb Doubinsky’s Missing Signal, his next installment in the City-States Cycle. Sign up today for a chance to win 1 of 5 print copies! In the meantime, you might want to read one of his earlier books set in the same world: The Babylonian Trilogy, The Song of Synth, White City, Absinth, Omega Gray and Suan Ming. Giveaway ends August 03, 2018.